The Piano Bench host Jim Tevenan wants kids of all ages to experience the wide variety of the piano, so he put together a special KPBX Kids' Concert on Friday, June 24: From Bach to Brazilian. 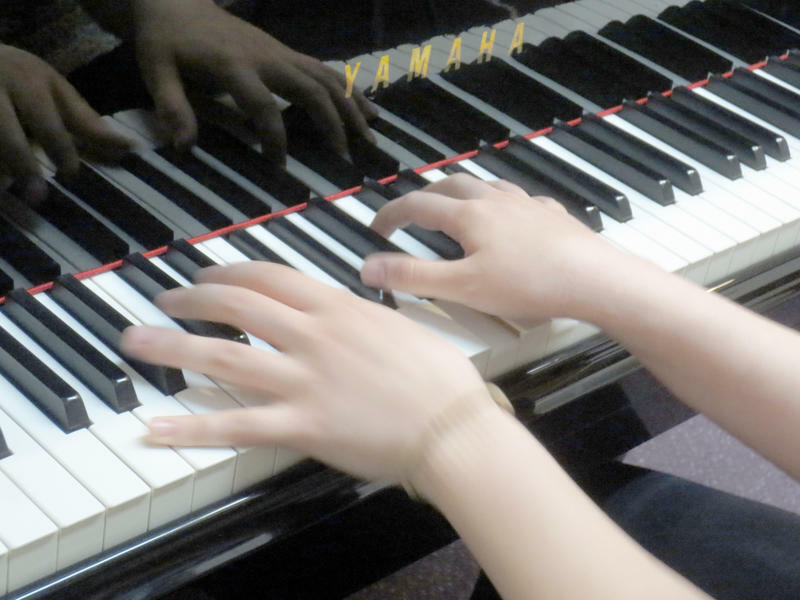 Lively, short pieces by some of the region's best pianists showcased different sounds and styles the piano produces. Jim also explored the history of the piano, an amazingly complex musical machine. The FREE KPBX Kids' Concert took place Friday, June 24 at Noon on the campus of Spokane Community College (SCC) in the Lair auditorium. The summer concerts are possible in part by event donors Harvard Park Children's Learning Center North, Numerica Credit Union, Rocket Bakeries, and Pizza Pipeline. Selected students competing in Musicfest Northwest were invited to perform in the new Performance Studio live on KPBX during Classical Music with Verne Windham. These live broadcasts are made possible in part by KPBX Kids' Concert event donors Harvard Park Children's Learning Center North, Numerica Credit Union, Rocket Bakeries, and Pizza Pipeline. Thanks also to Peggy Smith of Musicfest Northwest, Hearn Brothers Printing, Piano Technicians Guild of Spokane, Jim Tevenan, Bill Wright, and the SPR Volunteers! Brad Keeler and Linda Parman looked for gold in 1890s-era songs at the April 2 KPBX Kids' Concert, held at 1 p.m. in the Bing Crosby Theater. The concert gave a fun and educational glimpse into the Klondike Gold Rush Era. Songs such as “Buffalo Gals” and “The Girl I Left Behind Me” come from Klondikes, sourdoughs and stampeeders—all those in search of gold in the 1890s. Keeler and Parman also performed a few songs written in more recent times that were inspired by the Klondike Era. 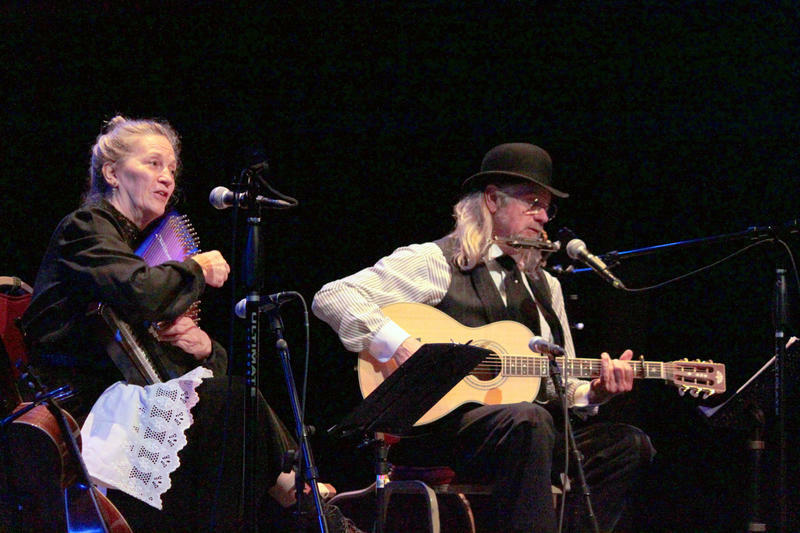 Keeler and Parman first put together their Sourdough Songs program for Spokane County Library District’s “Big Read” in February 2015. Keeler (lead vocals, guitar) has played with Doc Watson and Bill Monroe and been awarded first place in flat-pick guitar, fingerstyle guitar and slide guitar at the Florida Old Time Music Championships. Parman (vocals, guitar, ukulele) has played a large variety of music in the Inland Northwest since the 1980s, performing solo and with Canned Music, Dan Thomson, Steve Simmons and more. 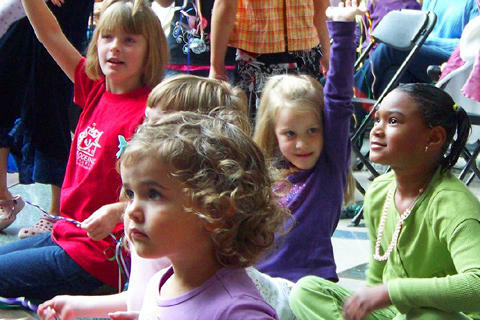 The Spring KPBX Kids' Concerts are free thanks to event donors Pizza Pipeline, Harvard Park Children's Learning Center North, Numerica Credit Union, and Rocket Bakery. The lively band Broken Whistle performed a FREE KPBX Kids' Concert on Saturday, March 5 at 1 p.m. in the Riverside Place Auditorium, 1108 W Riverside in Spokane. Members of the Kelly Irish Dancers danced with the crowd and showed a few special routines. 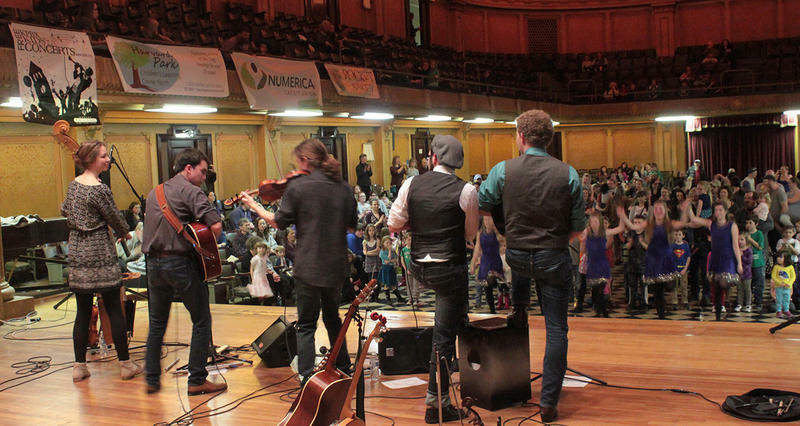 The young musicians of Broken Whistle solidified their sound early in 2013 as a guest artist for the Kelly Irish Dancers spring recital. All five members — Chris Reichert (lead vocalist, guitar, mandolin), David McGuire (Celtic flute, penny whistle, DADGAD guitar), Kelcey Hanson (fiddle), Ella Wilkinson (fiddle, bass), and Justus Morgan (Bodhrán, vocals) — play a variety of song types from gentle instrumentals to lively dance tunes. The Winter KPBX Kids' Concerts are free thanks to event donors Harvard Park Children's Learning Center North, Numerica Credit Union, and Rocket Bakery. Spokane Public Radio began to celebrate 36 years with a special KPBX Kids’ Concert featuring the Spokane British Brass Band on January 16. The hour-long, free concert took place at 1 p.m. in the Bing Crosby Theater, Downtown Spokane. Celebrating the birthday of SPR’s first station, KPBX, and the move to Fire Station No. 3, this Kids’ Concert embraced the glorious, vibrant, and exuberant soundscape of the large brass ensemble. KPBX provided some relief from the effects of the Wind Storm with a FREE KPBX Kids' Concert Saturday, Nov. 21 at 1 p.m. 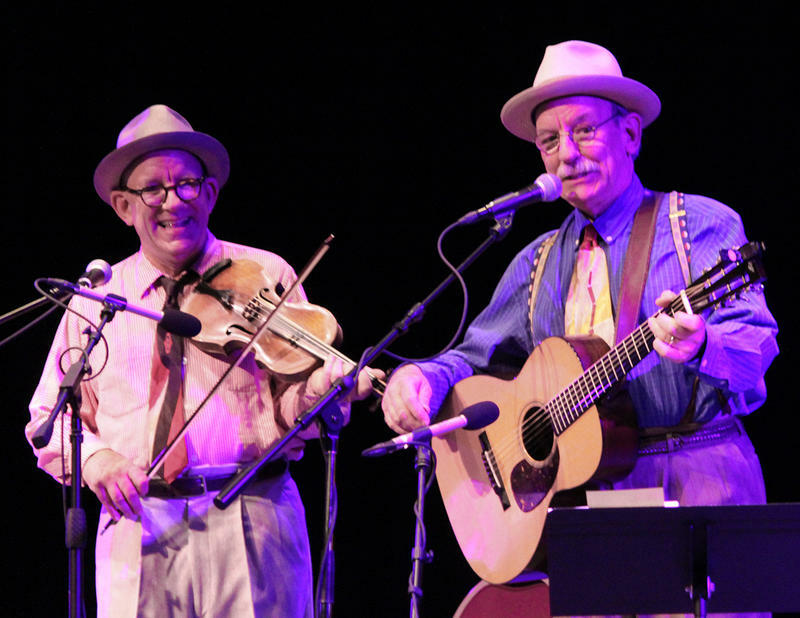 The Bing Crosby Theater's full power and heat attracted around 200 people to the event featuring one of Spokane's hottest Bluegrass groups, Brown's Mountain Boys. Three members -- Mark Harding, Dan Gore and Kelly Bogan -- had played together for years in "Molly & Tenbrooks," and added the 'fiddle hotshot' Aaron Castilla to round out the quartet. The smell of 'Pumpkin Spice' wafted through the Nordstrom corridor during the KPBX Kids' Concert celebrating Autumn on Oct. 3. 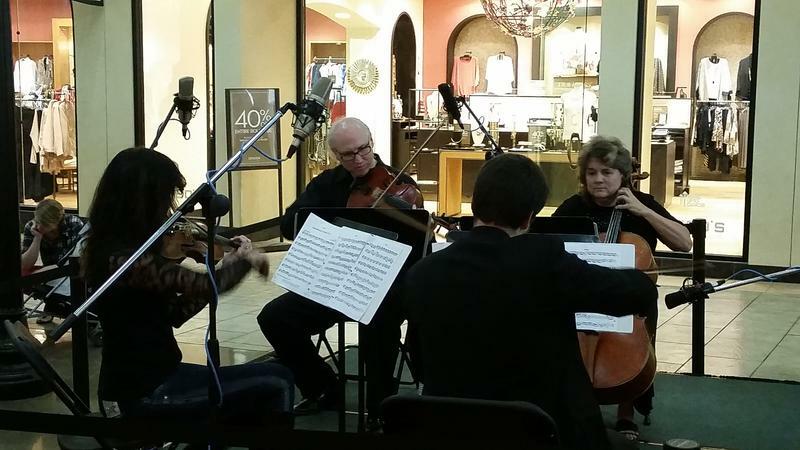 String quartet Tedesca performed fall favorites at River Park Square in Downtown Spokane from 1-2 p.m. to the delight of concertgoers and shoppers alike. Tedesca performs at festivals, concerts and private performances across the region. At the Kids’ Concert played music for the string quartet appropriate for fall including Vivaldi’s Four Seasons, Autumn by Astor Piazzola, and TV theme songs including Addams Family and The Munsters. David Armstrong is assistant principal second violin for the Spokane Symphony. 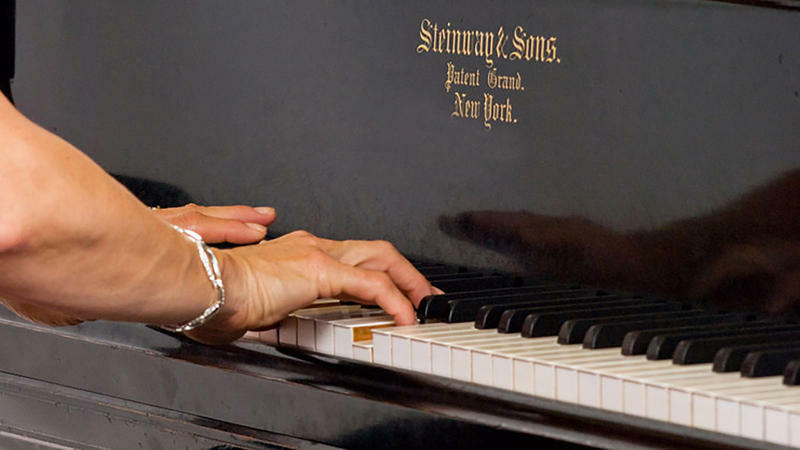 A former resident of Kirkland, WA, he earned a Bachelor of Music Performance from Michigan State University and a Master of Music Performance from Northwestern University. While a member of the Civic Orchestra of Chicago, he was awarded a Civic Fellowship. Before coming to Spokane, David played for the Bellevue Philharmonic. Identical twins Greg (fiddle) and Jere (guitar, banjo) Canote brought Spokane a great afternoon of song and silliness on June 19, starting the summer season of KPBX Kids' Concerts. 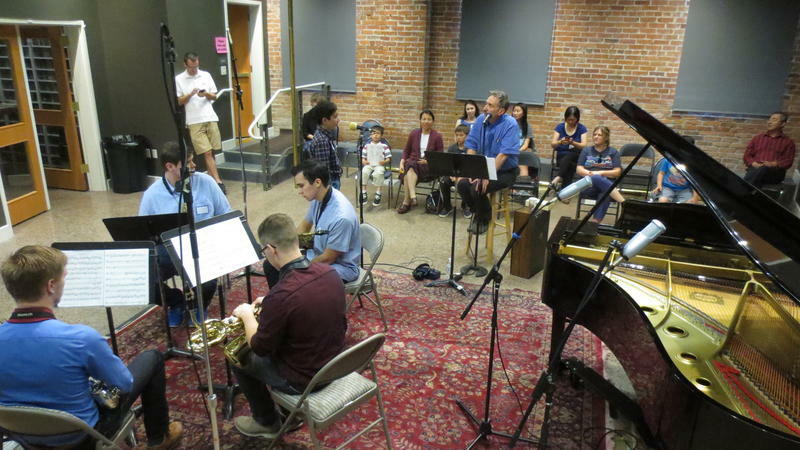 These are the performances of young musicians heard on Spokane Public Radio (KPBX) on Saturday, May 16, 2015 during the live KPBX Kids' Concert. Musicfest Northwest has spent the last 70 years celebrating the students of classical music and ballet. KPBX was proud to feature many 2015 participants on the radio. Photos of each performer are on SPR's Flickr page. Podcasts of the students' performances are being uploaded to the internet today (Friday May 22) and will be available through SPR's From the Studio.